Kelly and I have been using these Garmin watches for quite a while, but never really investigated the mapping features. 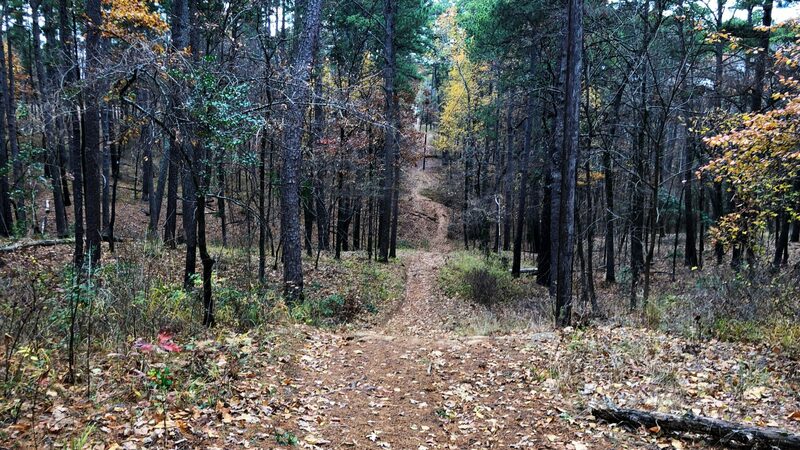 Being that I’ve started running, and am looking for new places to run, I decided to dive into the feature set a little and see what all it could do. And finally, when starting an activity on my watch, I can hit menu -> Navigation -> Courses, and select the course I added. 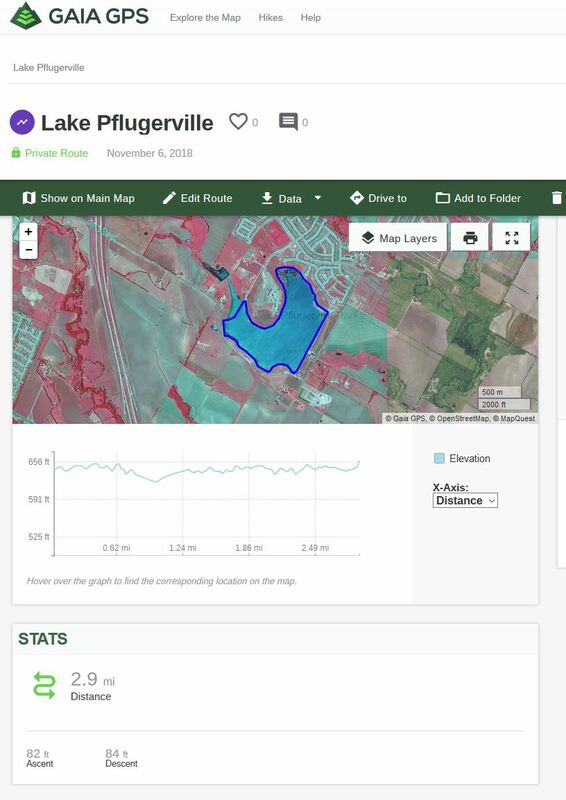 Once the activity is started, it zooms in on your location on the map and follows you. 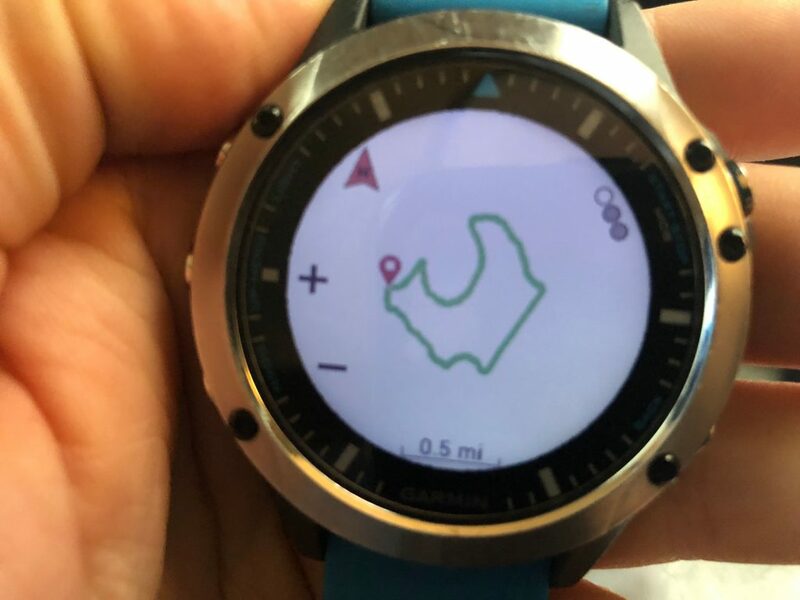 I’m disappointed that our Fenix 5S (Kelly) and Quatix 5 (mine) watches do not support turn by turn directions, but it appears that the “Plus” line that came out a couple months after we bought our current watches does (as well as the 5X, which we opted not to go with due to size). Even without turn by turn directions, it does vibrate to tell you that you that you are off course, so you don’t have to constantly look at the watch face in order to stay on track. So it works, but could work better if we had different watches. I was planning on skipping the “Plus” line and buying a Fenix 6 or whatever the next generation is, when it comes out.